Mohammad Hassan Hodroj, Achraf Jardaly, Sarah Abi Raad, et al. Topotecan (TP) — a topoisomerase I inhibitor used as an anticancer agent — is effective in the treatment of various cancers including acute myeloid leukemia (AML), but has been associated with significant toxicity. There is a need to improve the safety and effectiveness of TP. This current study explored the concurrent use of andrographolide, a plant-derived compound that may have a synergistic relationship with TP. Results demonstrated that when administered separately, topotecan and andrographolide had antiproliferative effects in a dose-dependent manner, but when andrographolide was administered before topotecan there was a synergistic effect. Background: Topotecan (TP) is an anticancer drug acting as topoisomerase I inhibitor that is used in the treatment of many types of cancers including leukemia, but it has significant side effects. Andrographolide, a compound extracted from Andrographis paniculata, was recently proven to inhibit the growth of cancer cells and can induce apoptosis. The aim of this study is to investigate the possible synergism between TP and andrographolide in acute myeloid cells in vitro. Materials and methods: U937 acute myeloid leukemic cells were cultured using Roswell Park Memorial Institute (RPMI) medium and then treated for 24 h with TP and andrographolide prepared through the dilution of dimethyl sulfoxide (DMSO) stocks with RPMI on the day of treatment. Cell proliferation was assessed using cell proliferation assay upon treatment with both compounds separately and in combination. Cell-cycle study and apoptosis detection were performed by staining the cells with propidium iodide (PI) stain and Annexin V/PI stain, respectively, followed by flow cytometry analysis. Western blotting was used to assess the expression of various proteins involved in apoptotic pathways. Results: Both TP and andrographolide showed an antiproliferative effect in a dose-dependent manner when applied on U937 cells separately; however, pretreating the cells with andrographolide before applying TP exhibited a synergistic effect with lower inhibitory concentrations (half-maximal inhibitory concentration). Treating the cells with TP alone led to specific cell-cycle arrest at S phase that was more prominent upon pretreatment combination with andrographolide. Using Annexin V/PI staining to assess the proapoptotic effect following the pretreatment combination showed an increase in the number of apoptotic cells, which was supported by the Western blot results that manifested an upregulation of several proapoptotic proteins expression. Conclusion: The pretreatment of U937 with andrographolide followed by low doses of TP showed an enhancement in inducing apoptosis when compared to the application of each compound separately. This led us to investigate the possible synergism between TP and andrographolide in vitro on acute myeloid cells, namely, U937. 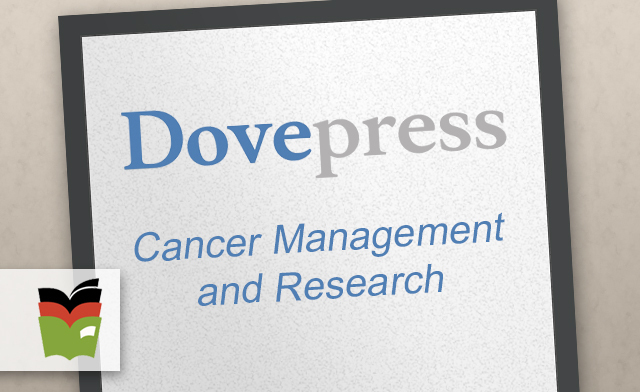 The present study aims to explore the possibility of enhancing the effect of low doses of TP in controlling cancer cells’ progression through administering them with different dosing schedules of andrographolide and to study the pathway involved in promoting cell death upon combination of both drugs.